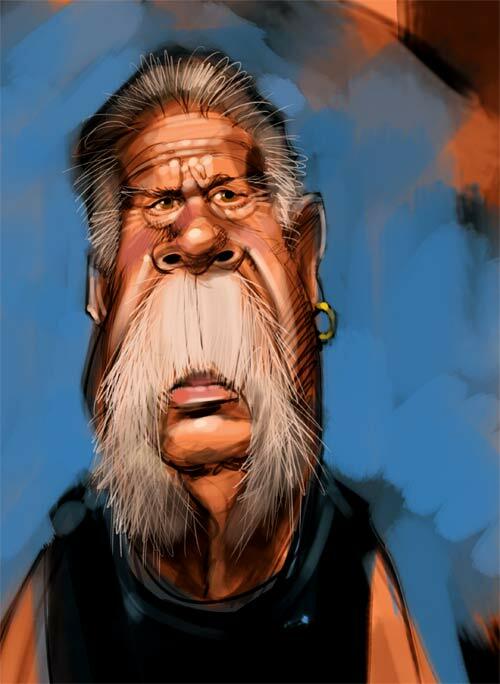 Thats a great caricature of senior. Ill bet he would love that for sure Dennis! That ‘stash is just beggin’ to be caricatured. Beautiful job Dennis!